bellies) and perfect as a baby shower gift, or for any person who loves a mom. 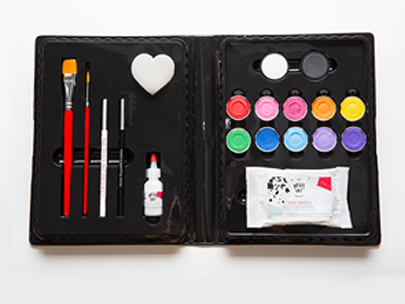 DIY your own belly art experience with our custom paint kit complete with brushes, sponges and (of course) glitter. 100+ full-color pages filled with fun, hope, and honor for one of the world's most important natural resources: mothers. Purchase one for yourself or a pregnant friend at of the three retailers below. In a way, motherhood is all about getting creative. 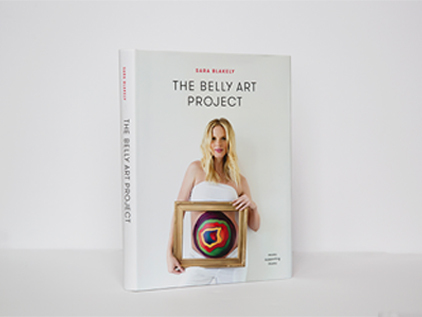 Exercise your artistic talent and paint a mother-to-be's belly with our custom paint kids. Purchase online from Spanx; all proceeds go to Every Mother Counts to support their fight for pregnancy health worldwide.